The Harare Institute of Technology (HIT) has become the first local institution to produce a working prototype of electricity transformers certified for field roll-outs by the Zimbabwe Electricity Supply Authority (ZESA). Zimbabwe has for years struggled to procure transformers due to shortage of foreign currency resulting in slow electrification process. Dr Talon Garikayi, Director of HIT’s Technology Transfer, Licensing and Commercialization Centre said the project started with researches and hypothetical tests five years ago which later intensified into full practical development leading to the production of a final working prototype of the electricity transformers. “We are now supplying to various sectors and commercial users at a very good scale. The electricity transformers have been certified by the local authorities for industrial deployment and we look forward to make a massive contribution in developing Zimbabwe’s energy industry” added Dr. Garikayi. 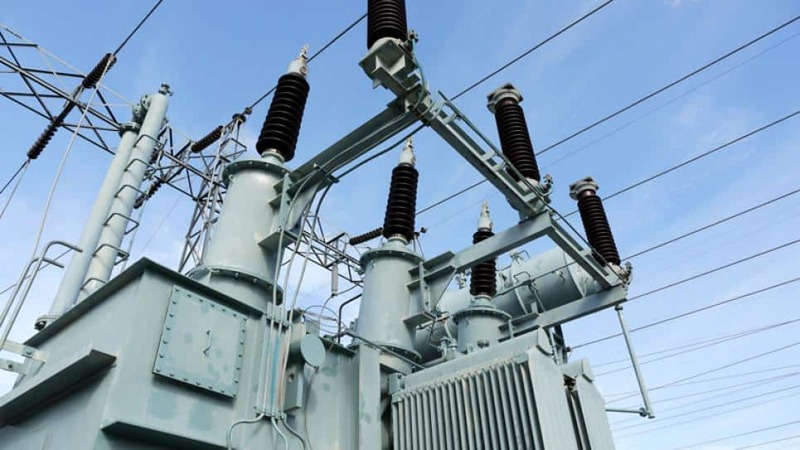 Many households have endured over six months of power blackouts when a ZESA electricity transformer develops a malfunction which requires a complete replacement. The situation has always been made worse by ZESA’s reliability on importing the electricity components from South Africa and other countries. Zimbabwe’s power supply problems were further made worse in recent years by the increasing cases of vandalism and theft of critical electricity transmission components which made it difficult for the authorities to keep the national power supply grid working at full capacity. The innovation of transformers by the Harare Institute of Technology;s Technology Transfer, Licensing and Commercialization Center will undoubtedly ease the electricity supply situation and reduce the country’s import bill as the economy continues to experience constant foreign currency deficiencies.